Lip rejuvenation or lip filler treatments are the most commonly requested aesthetic treatments at Clinetix. We believe in a holistic rejuvenation approach to lip treatments and tend to aim towards subtle results that make a lip look younger and fresher rather than a fake and overfilled appearance. 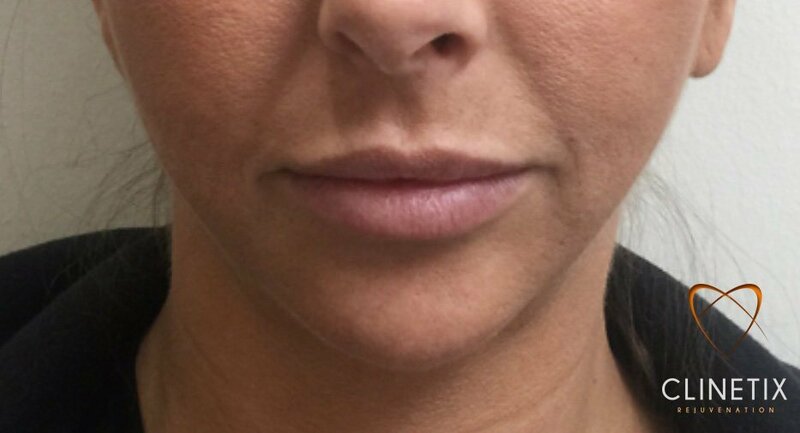 Lip rejuvenation and lip filler treatments are performed in our Glasgow and Bothwell clinics by our Medical Team led by Dr’s Simon and Emma Ravichandran, Dr Paula Mann, Dr Sophie Johnston & RN Sarah Gillies. 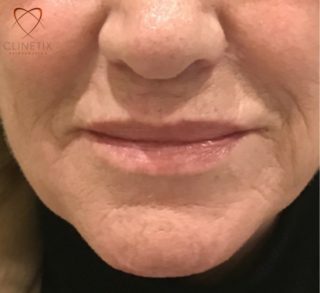 At Clinetix a thorough assessment is required to identify the many factors that effect the shapes of the lips with age and a treatment plan is designed to achieve your desired result. Lip Rejuvenation typically involves using one or two different types of dermal filler. It may also involve some anti-wrinkle injections as well to help relax some muscles and reposition your smile. 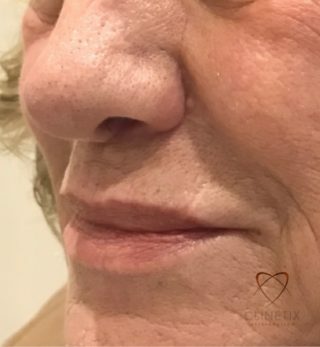 The signs of an ageing lip involve loss of volume in the body of the lip, loss of support at the corners of the lip and muscle hyperactivity that can cause a downturned mouth appearance. Thinning and a turning inwards, particularly of the upper lip body. 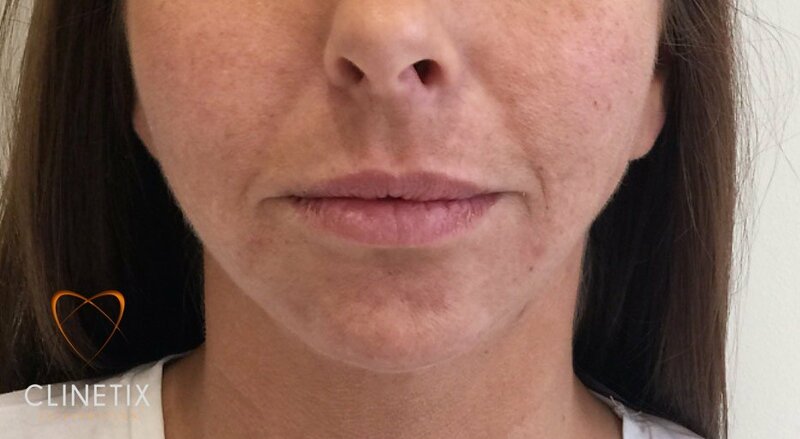 A lengthening of the skin between the lip body and the nose, loss of the philtral grooves (the lines that run from the nostrils to the middle of the lip) and loss of definition of the border of the lip. Also the supporting skin around the body of the lip can become thickened and porous as well as develop wrinkling, sometimes known as smokers lines. All of these factors and many more need to be considered together before designing a bespoke treatment plan. No, Lip enhancement is a fairly straightforward procedure to increase the size of the lip. 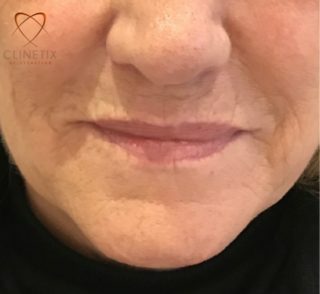 Lip rejuvenation is a combination of much more advanced techniques that target the specific signs of an aged lip and aim to reverse them individually to leave a lip that simply looks more youthful rather than augmented. No, the lip is a very sensitive area of the face so treatments are always done after injections of anaesthetic to completely numb the area. Will their be any bruising? 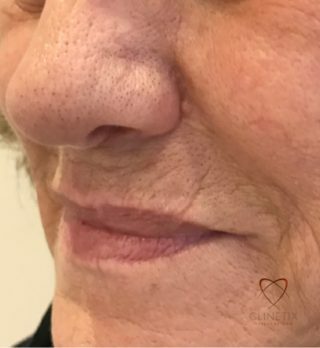 The lip is a very vascular structure so bruising is commoner than in other areas, however we typically use a cannula instead of a needle for most of the lip treatments which significantly reduces the likelihood of bruising. When bruising does occur it is usually quite mild and short lived. On rare occasions significant bruising can occur and can cause discolouration of the lip and surrounding skin for as much as ten days. This is very unusual and most treatments are trouble free. Swelling occurs after most treatments to some degree. In the majority of cases the swelling is mild and usually resolves within 12 hours. In rare occasions swelling may persist for a couple of days. I just want bigger lips!